BS Stainless Ltd the independent supplier and processor of stainless steel have continued to increase their market for stainless steel wire and are now one of the UK’s market leaders. 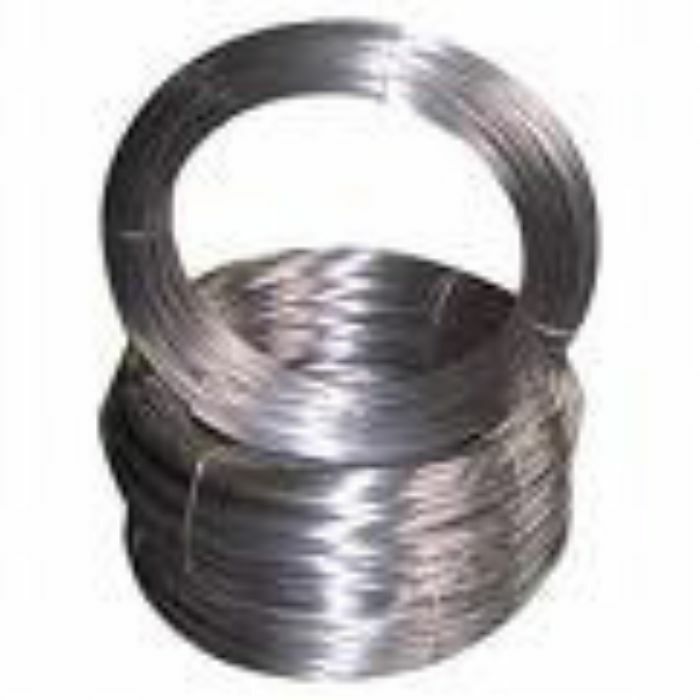 Initially stainless steel wire was an extra product to distribute alongside other products manufactured and supplied by BS Stainless including stainless steel strip coil and stainless steel blanks. Now stainless steel wire has become there key focus with growth continuing year on year. Extensive stocks are held in the UK enabling customers to have flexible deliveries to suit their production schedule. The range of products and grade supplied is very diverse and growing from commercial workhorses like 1.4301 (304) and 1.4404 (316) to more specialised grades like 304 Cu for cold heading and 904L. Stainless steel wire is supplied to meet the customer’s needs in large 800 kg coils right down to small 1 kg spools. With our in-house processing facilities, materials can be supplied in a variety of options varying from cut to straight lengths or shaped then packed to exact specification all within the scope of ISO9001 accre­dita­tion. BS stainless have always focussed on quality and this has been the driving force in increasing market share, the ability to have consistent quality wire that runs well combined with the service back up means that BS stainless are you’re ideal partner for wire. With 14 years of experience in the UK the last few years have seen significant growth in export markets having supplied to more than 30 countries around the world and to some of the top leading brands and companies too! For more information then please contact us on 01254 681112 or email info@bsstainless.co.uk.